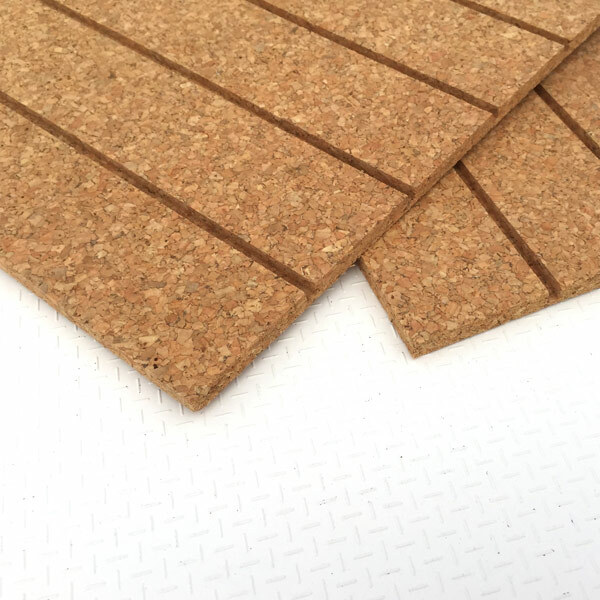 SeaCork adhesive is a specially formulated polymer glue with dyes added to closely match the finished color of the cork itself. It is strong, but somewhat flexible, making it a good complement for cork’s characteristics. You may choose another adhesive, but we do not suggest it, nor support any inquiries regarding this option. SeaCork adhesive is delivered in 1kg sausage style cartridges, which can be cut and squeezed carefully by hand on smaller projects, or used in a sausage style caulking gun for larger projects (recommended). 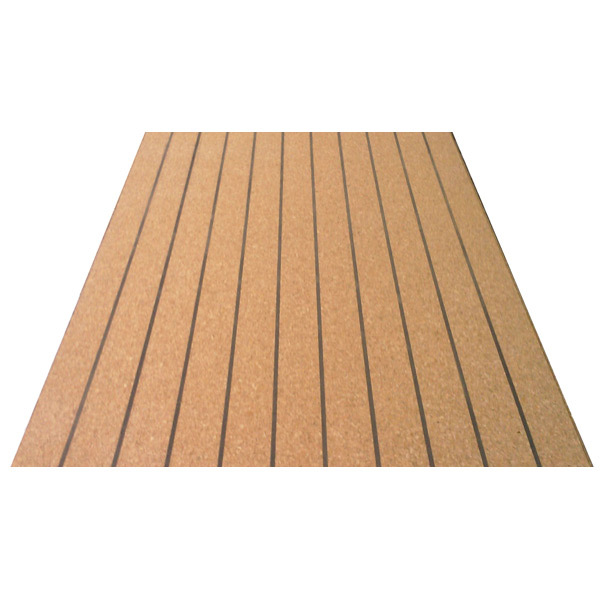 The marine caulk supplied by SeaCork is basically the same you will find on any boats sporting teak plank decking. Stiff, resilient, but also flexible, the caulk will dry to a firm, sandable surface for the easy removal of excess. This is critical, as you will see. Black is by far the most popular color to choose, however white and gray are proving popular choices on modern sailboats and numerous powerboats of all sizes. Please note that black caulk will, naturally, absorb more heat from the sun, increasing the temperature of your deck relative to virgin cork. 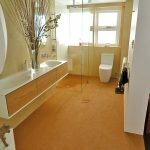 If your boat will spend a lot of time in the tropics, this may be a reason to choose a lighter color. 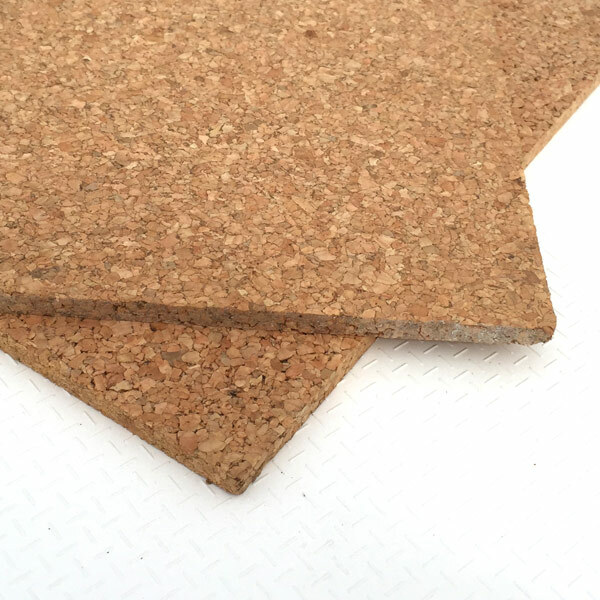 After completing the project, your cork will have a bright orange-brown color. Rest assured this will mellow substantially. 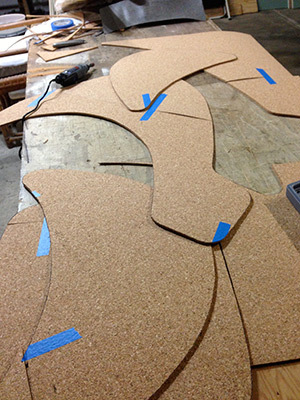 Cork is, after all, wood, and will fade over time to a stately gray color if left alone. 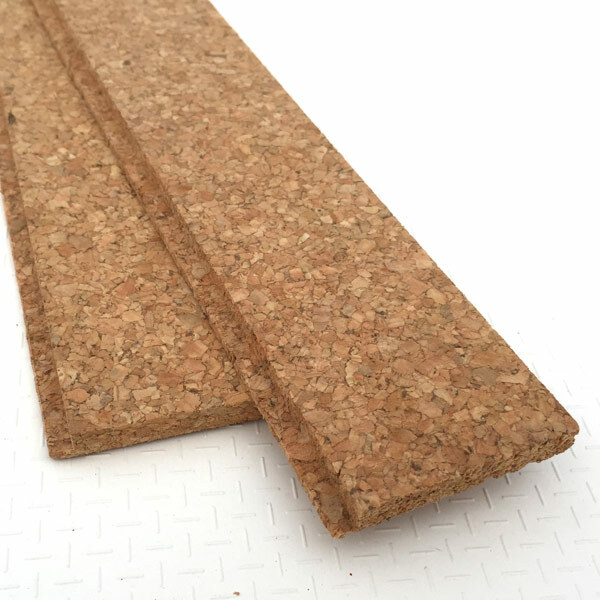 We recommend Cork Coat Clear Finish for all projects, as it slows down this process, maintains better color consistency across the entire area, and makes for easier cleaning. It is not a varnish, and will not create a film on the surface. In fact it can’t, as cork’s flexibility would result in cracking. 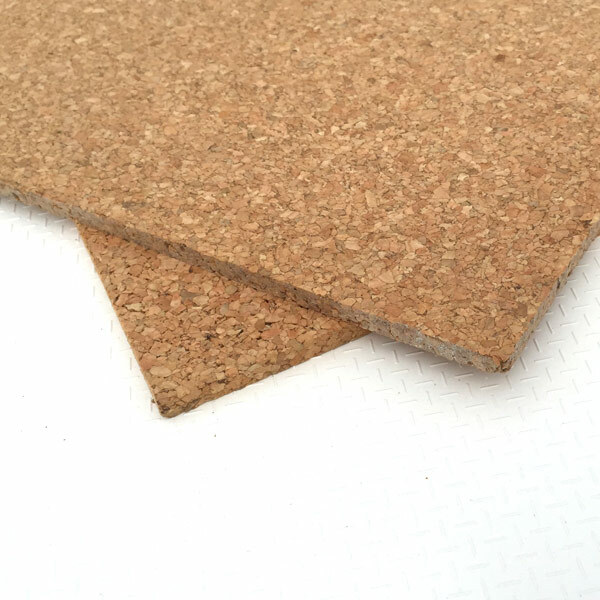 One coat of Cork Coat, reapplied yearly on outdoor surfaces (less often indoors), has a minimal impact on the non-slip characteristics of cork, and will help keep it beautiful.